The CC Debugger is a small programmer and debugger for the TI Low Power RF System-on-Chips. 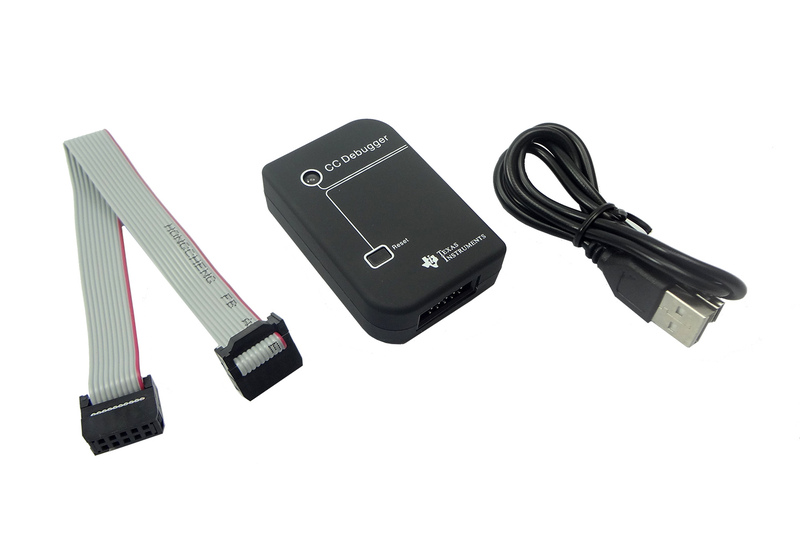 It can be used together with IAR Embedded Workbench for 8051 (version 7.51A or later) for debugging and SmartRF Flash Programmer for flash programming. The CC Debugger can also be used for controlling selected devices from SmartRF Studio. You will get complete set of information regarding CC Debugger at their offcial website.